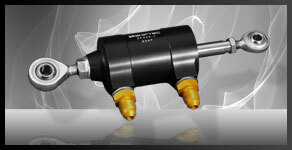 Shiftec's standard actuator. Providing low internal drag combined with great reliability. This actuator will fit the majority of installations and has been fitted to a wide range of gearboxes.